The financial magnitude of the untapped sales opportunities that can be found in an existing customerbase. 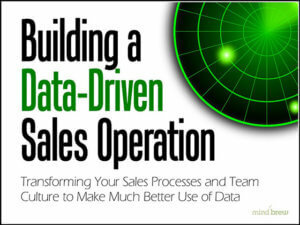 Where some leading companies are focusing to find sales opportunities in their current book-of-business. The two primary categories of sales and growth opportunities that these companies are looking for, specifically. How they're identifying and prioritizing the sales opportunities, and delivering them to their sales teams. 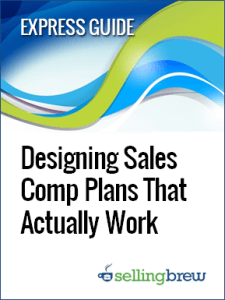 For driving salesperson behavior, your sales comp plan is one of the most powerful tools at your disposal. But any incentive you offer can have disastrous unintended consequences. In this guide, learn about four pitfalls to avoid and ten things to consider when designing your comp plan.